Top Notch. High End. This is Gallery Bethesda. 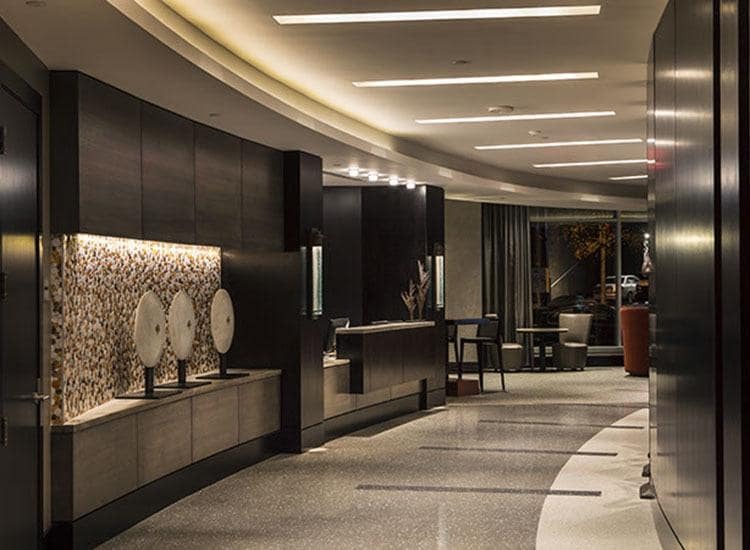 There's a whole new kind of lifestyle waiting for you in thriving downtown Bethesda. 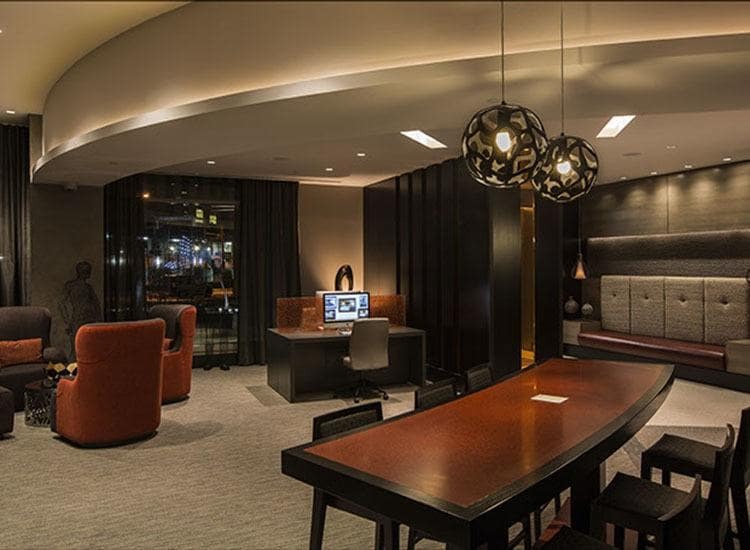 One that boasts chic modern amenities and desirable boutique style. 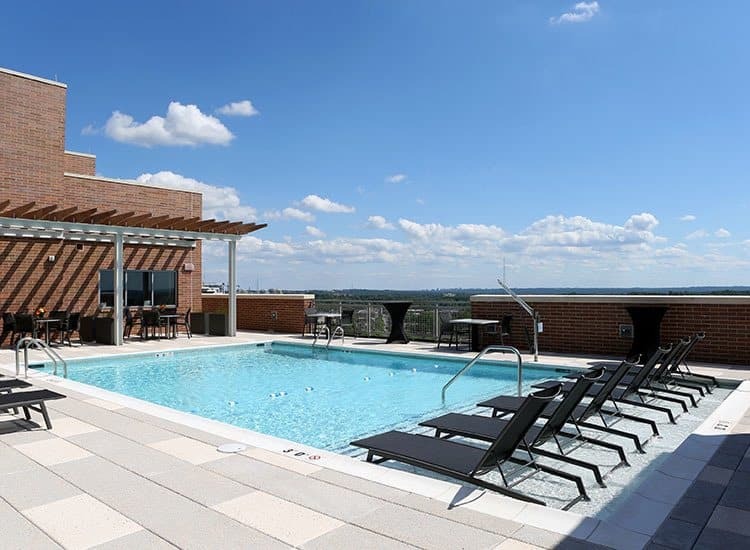 With unprecedented features, like a posh rooftop swimming pool and sky lounge with gorgeous city views, and an enviable location that puts you in the heart of the city's most vibrant district, it's easy to understand the allure of these Bethesda, MD, apartment homes. 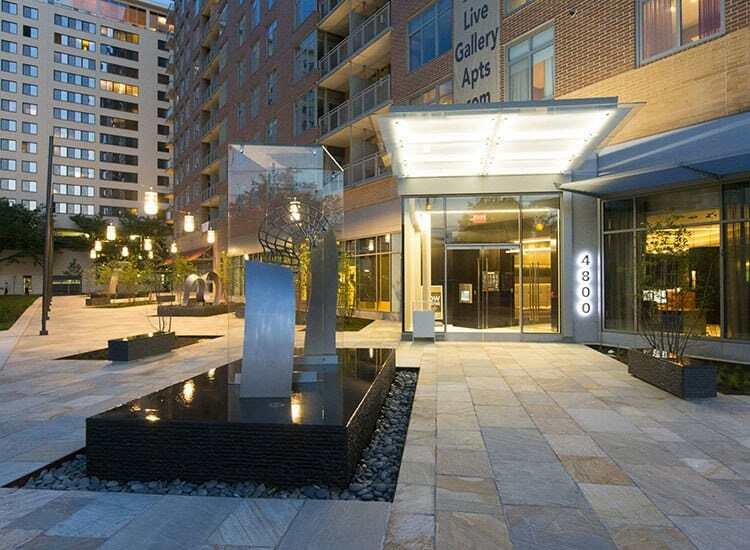 Exquisitely designed and impeccably located, Gallery Bethesda is where luxury lives. 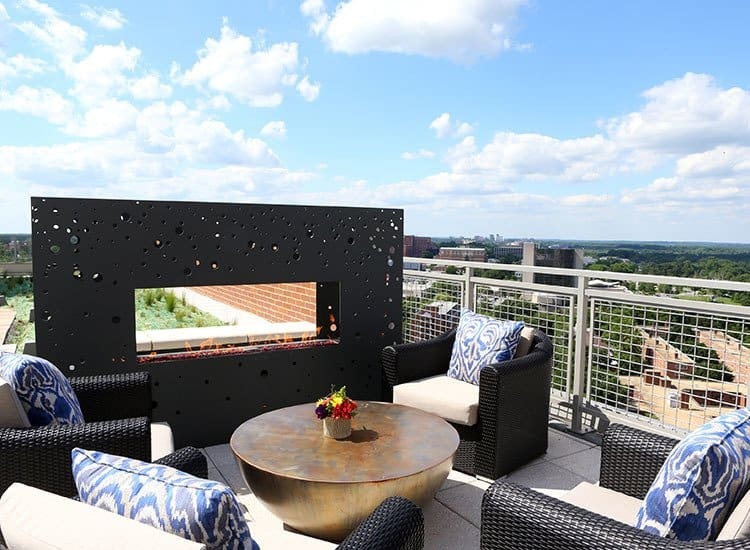 Designed for both supreme elegance and optimal comfort, the studio, one, and two bedroom apartments for rent at Gallery Bethesda are beautifully equipped with everything you need for convenient living. Timeless wood-style flooring complements natural stone countertops, designer cabinetry, and stainless-steel appliances. High ceilings and large windows fill your space with light while complimentary window shades help create a private oasis you'll love. 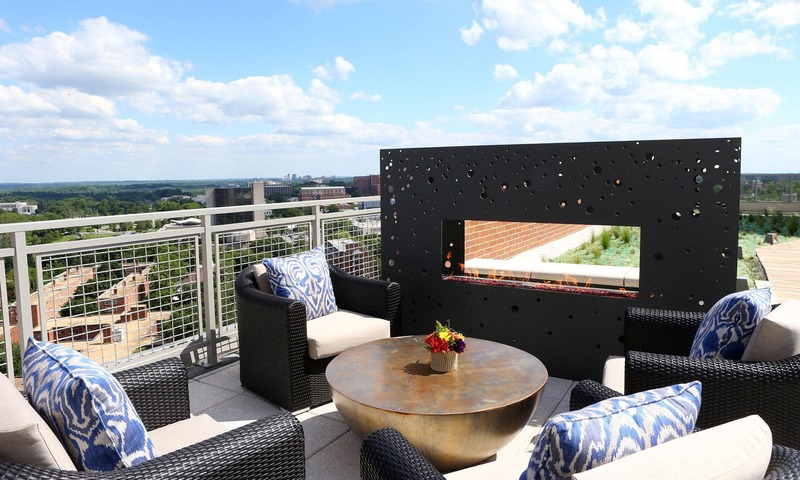 And, as part of our commitment to creating elevated lifestyles, we are the first smoke-free apartment community in Bethesda. 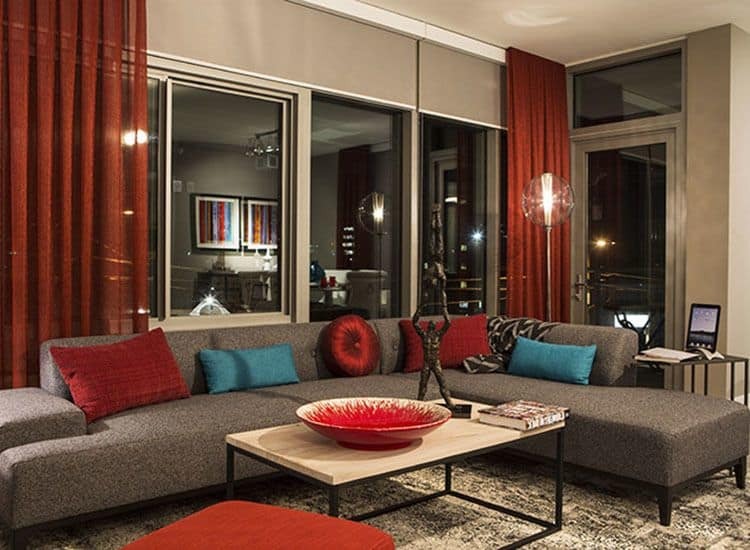 At Gallery Bethesda, you'll never have to sacrifice style and quality to find pet-friendly apartments in Bethesda. 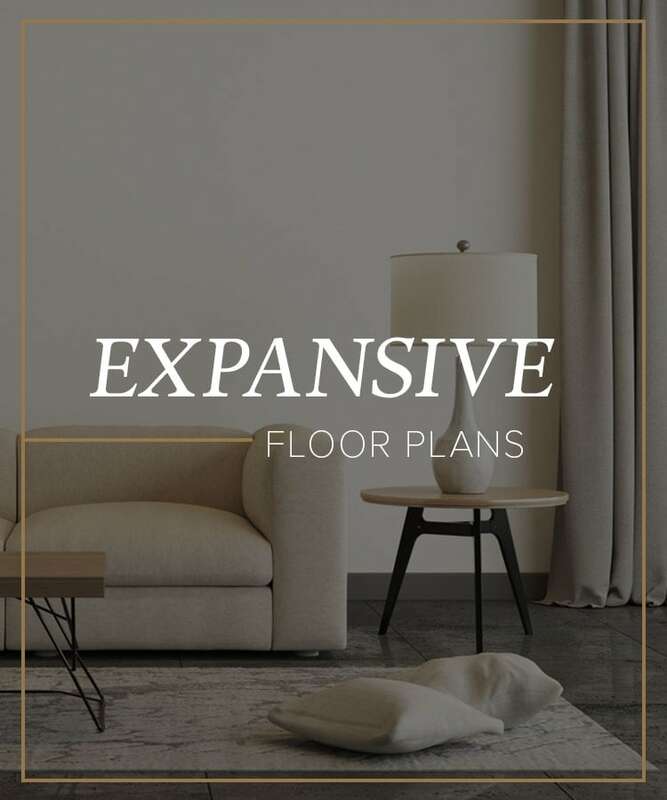 One of the city's newest high-rise apartments, we've taken care to ensure that our community offers everything pets need to live as comfortably as the rest of our residents. From environmentally conscious building to life-enriching amenities, you and your pet will love your new home at Gallery Bethesda. As part of Bethesda’s original downtown, our community is in the heart of D.C.'s most attractive neighborhood. 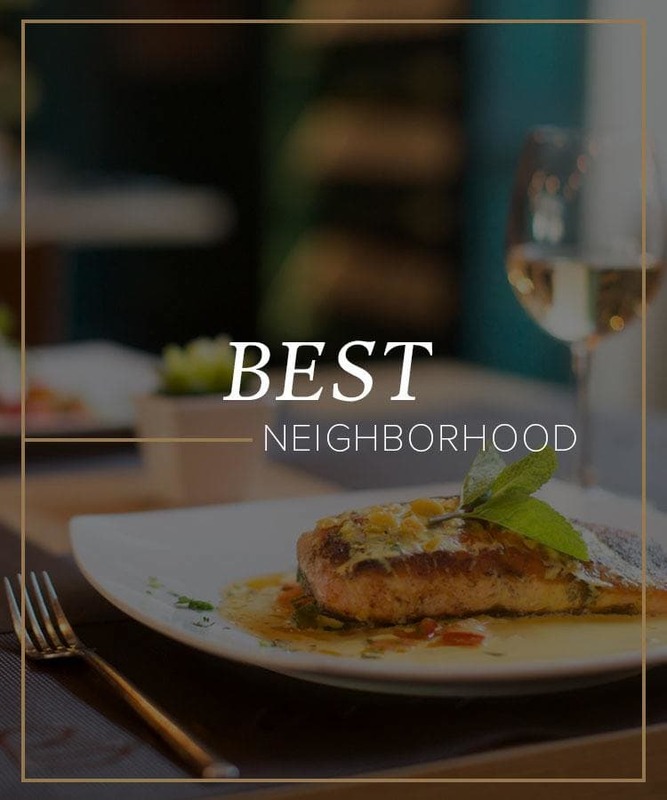 You'll be within walking distance to the city's most premier shopping at Bethesda Row and Chevy Chase, more than two-hundred eclectic restaurants, as well as two live theaters and twenty different art galleries in the Bethesda Urban District. We are also located near the neighborhood's best destinations for pets, including parks, pet boutiques, and reputable veterinarians. 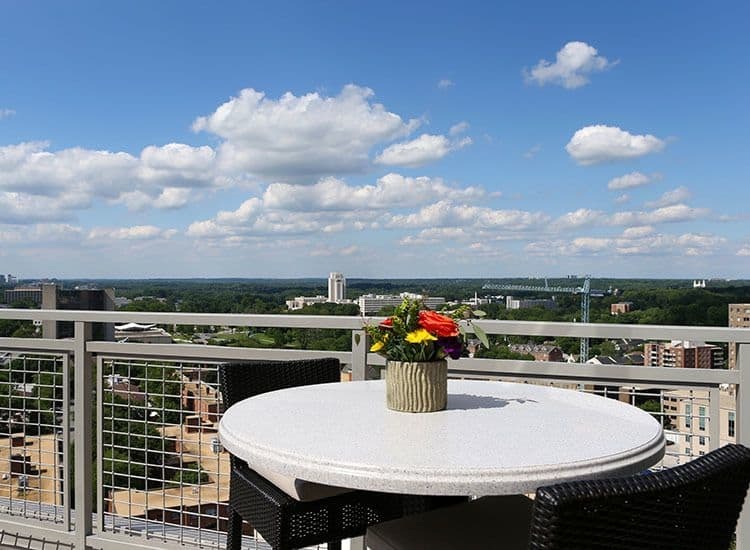 Downtown Bethesda is known as one of the best neighborhoods for parking in the D.C. area, making all the best of the city even more accessible. 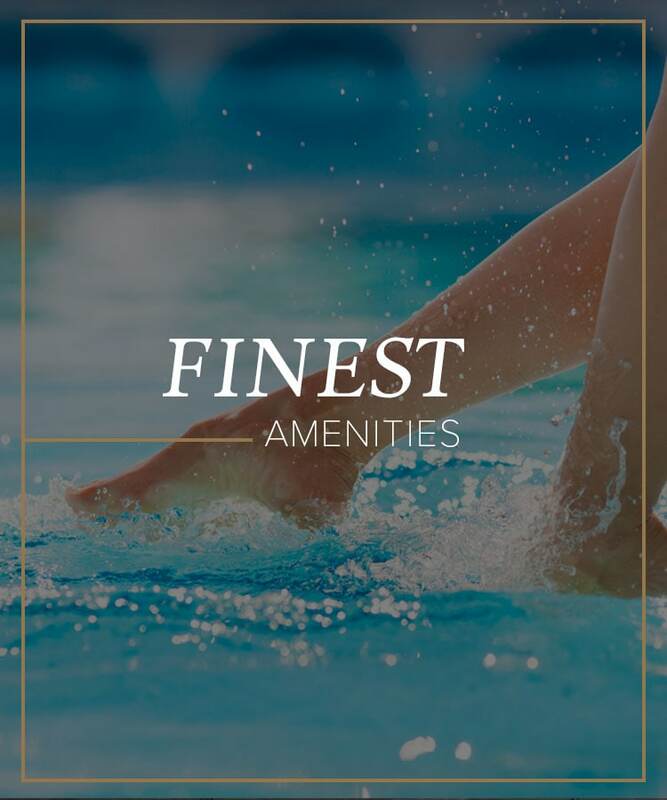 Gallery Bethesda is your destination for distinguished living. Schedule your VIP tour today. A Grooming Station for Pets.  Concierge Services for You. That's Commitment. We’re here to make sure all of your needs are met.